At one point in every physician’s life, it is likely that they will be faced with either an unhappy patient or adverse events as a result of treatment — or both. However, by ensuring that effective informed consent is taken, and that the patient is fully informed of the potential risks — both common and rare — the chances of being on the receiving end of bad reviews or even legal action can be significantly reduced. For physicians who perform aesthetic procedures, this is paramount. ‘When you’re talking to a patient in neurosurgery, for example, the patient is typically ill, so he/she will have a completely different set of expectations,’ said Jeffrey Segal, MD, JD, CEO and Founder of Medical Justice. 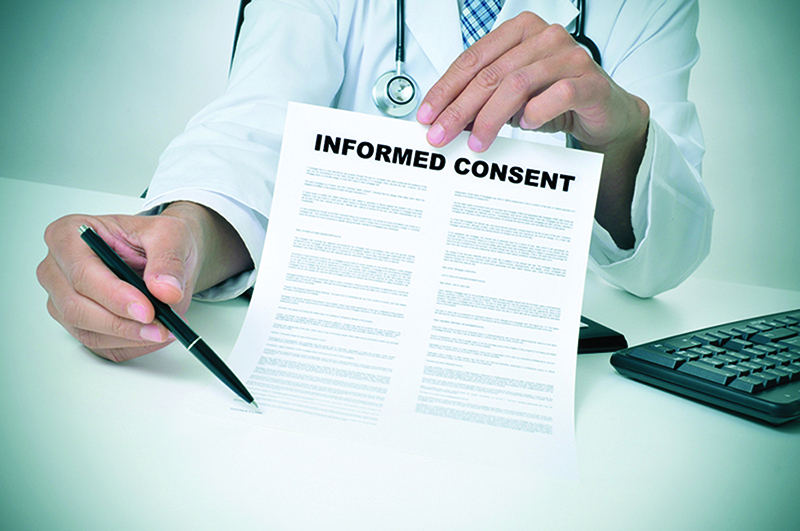 Informed consent, it should be remembered, is a process and not simply the signing of a document. It is the understanding that you have given the patient a reasonable list of the risks, benefits and options, and that the patient has been able to understand what you have told them, giving them an opportunity to ask and have questions answered to his/her satisfaction. Unfortunately, following the correct procedures for education and informed consent doesn’t always prevent the patient from being unhappy with their treatment. 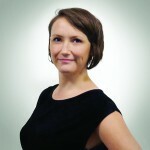 ‘This is not an uncommon occurrence, particularly in elective situations where the patient has paid cash out of pocket and they are a consumer. As consumers, we all have high expectations and expect those expectations to be met,’ said Dr Segal. Luckily, the majority of patients will be happy with the results of treatment, but Dr Segal recommends that you include any revision offers in your policy documents, as then you will be setting the stage for patient satisfaction and eliminating the majority of conflicts. Of course, some patients will never be happy — whether its for revision or not — and at that stage you may wish to consider a refund. However, Dr Segal recommends that if this is done, it will be addressed via the mutual understanding that there will never be any litigation or a campaign of negative reviews on the internet. For this, a well crafted release is needed.